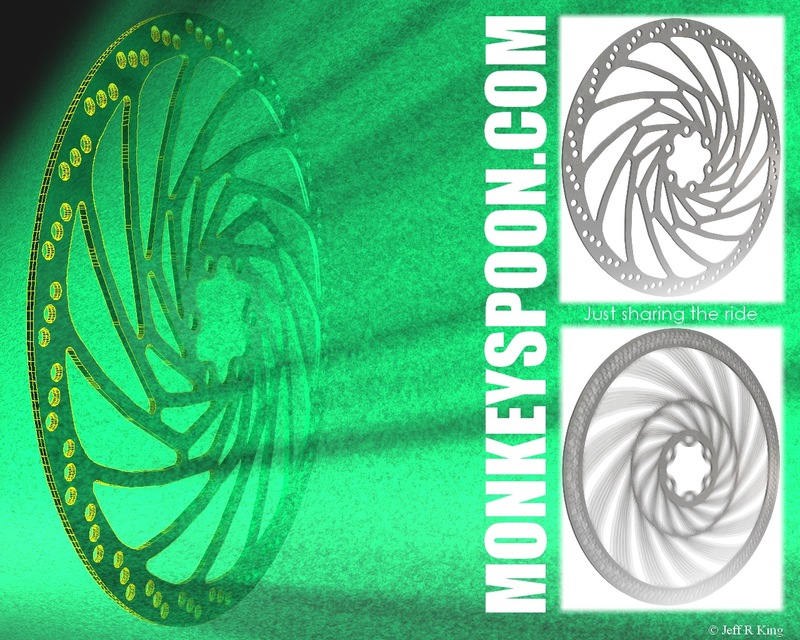 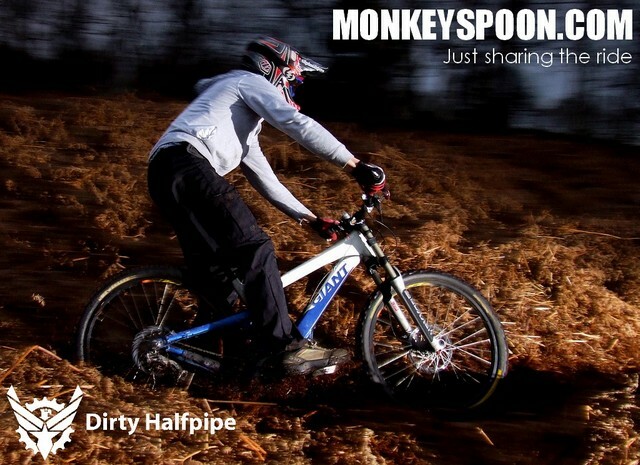 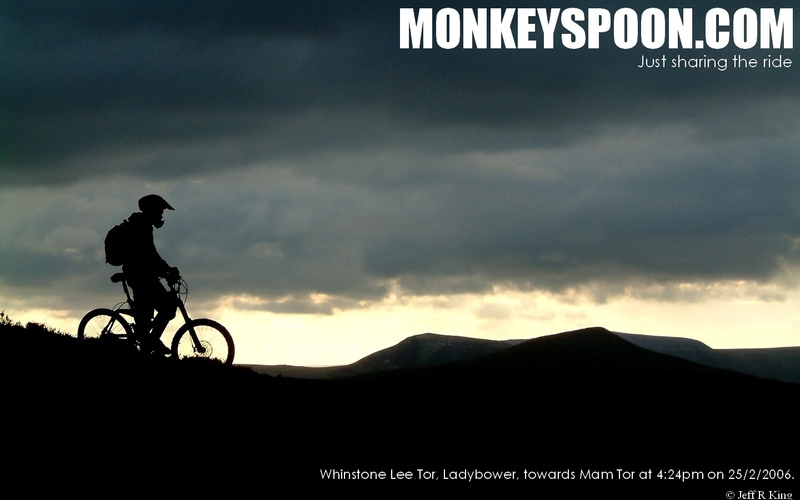 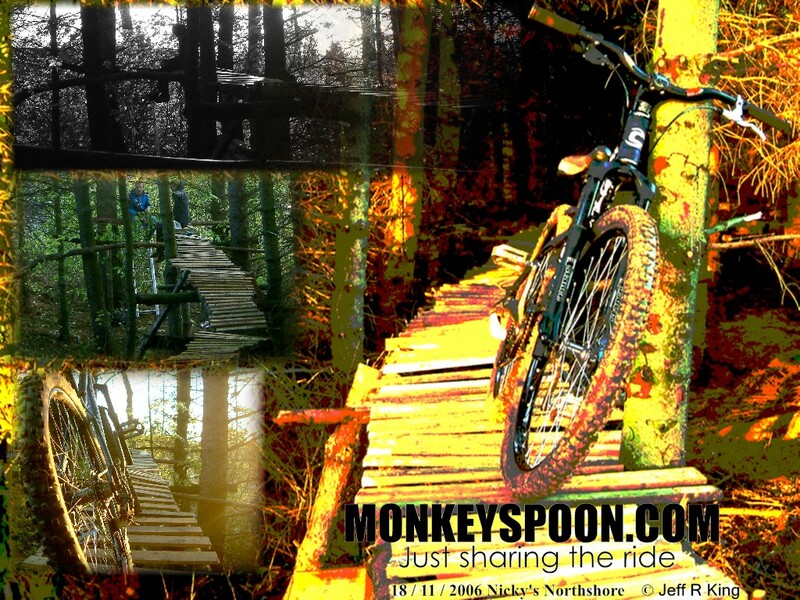 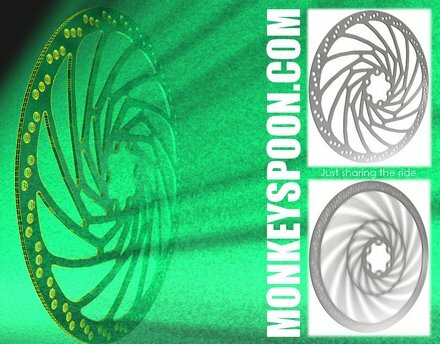 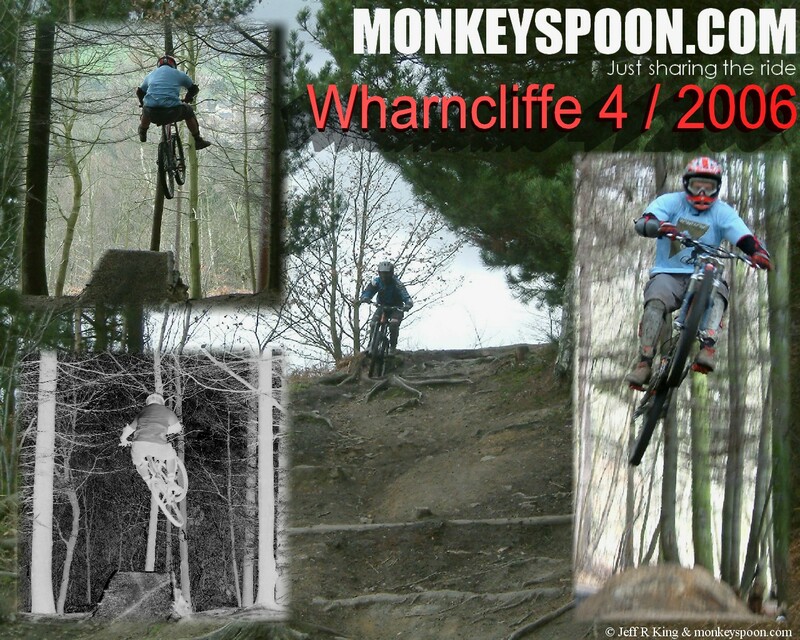 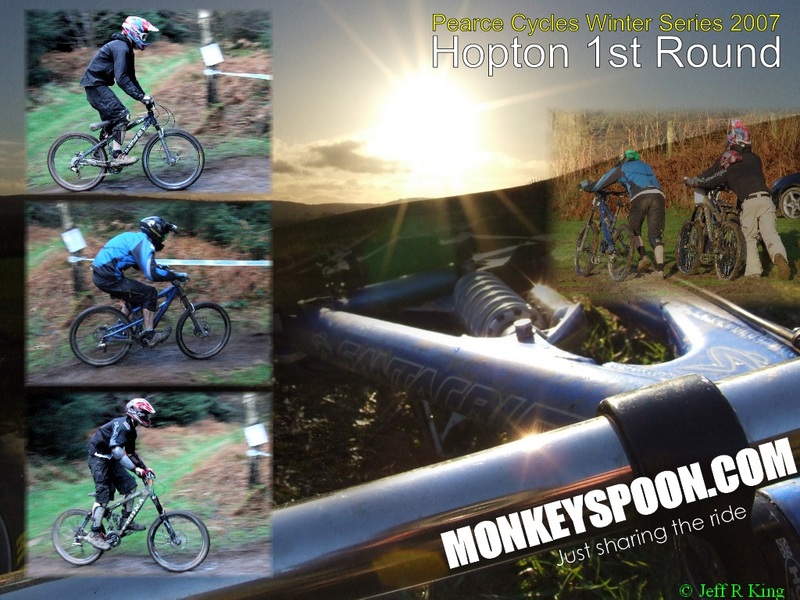 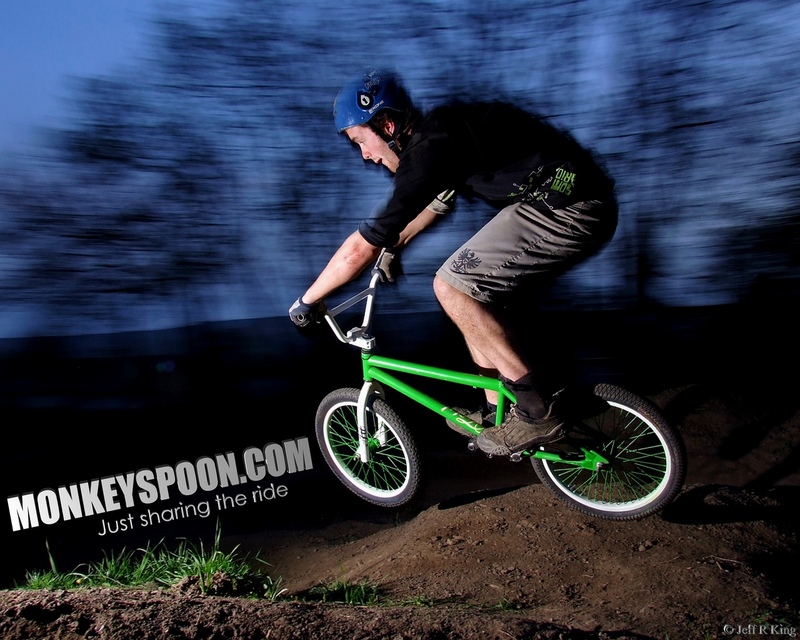 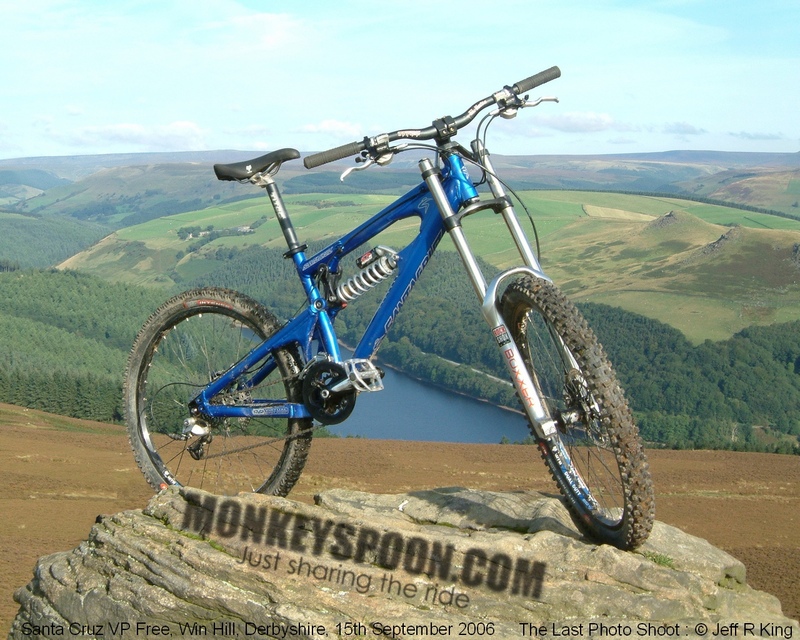 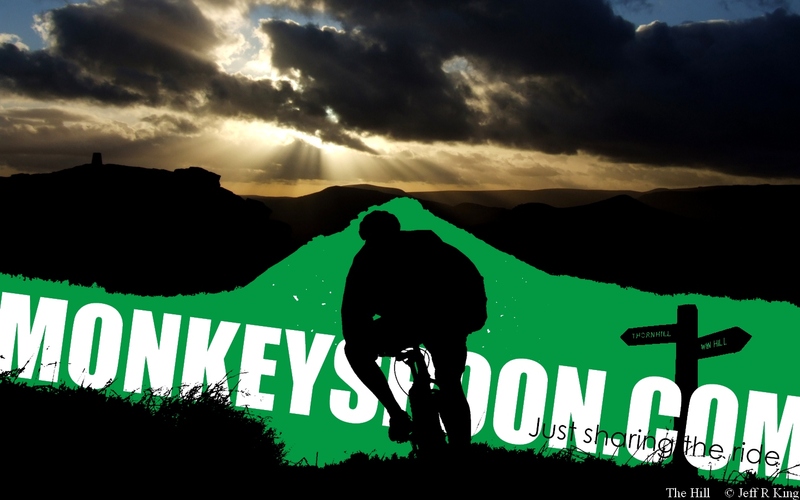 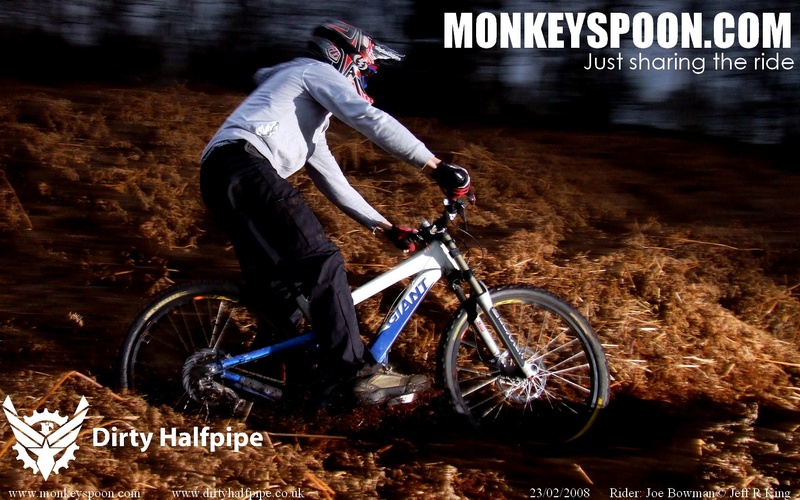 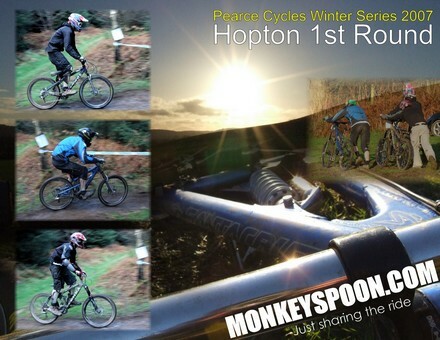 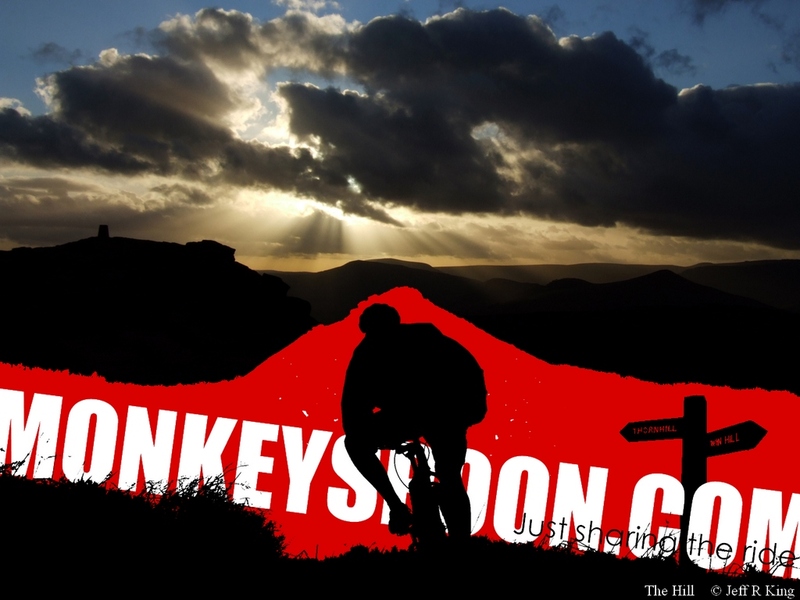 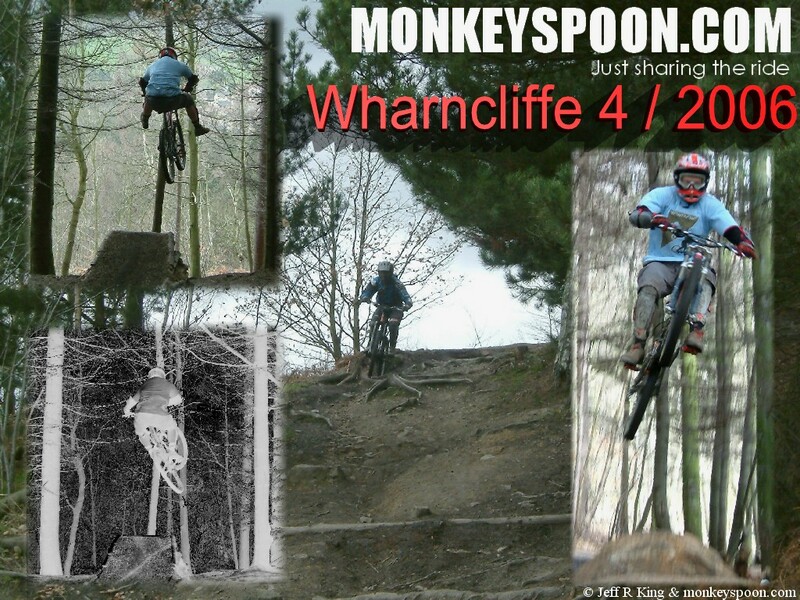 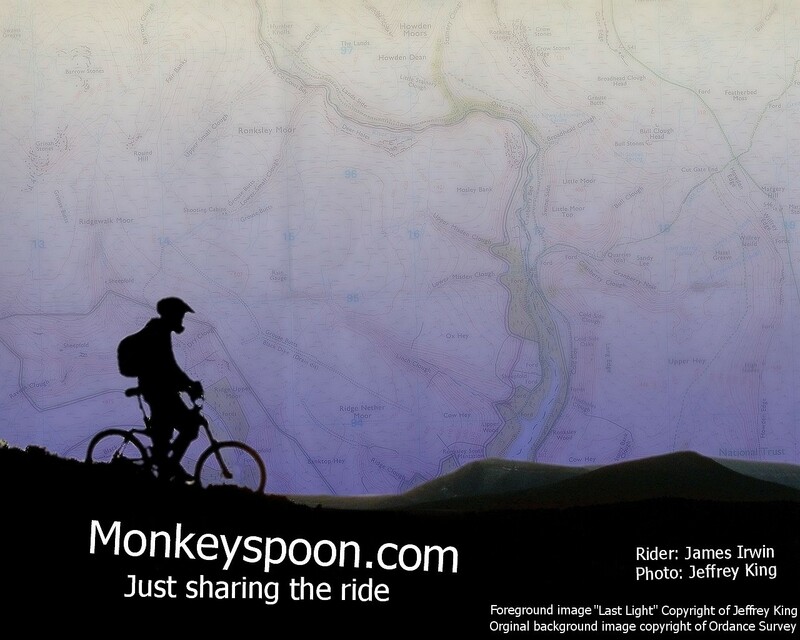 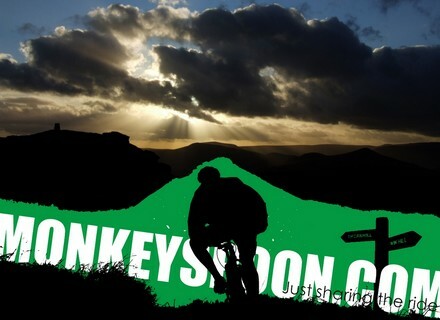 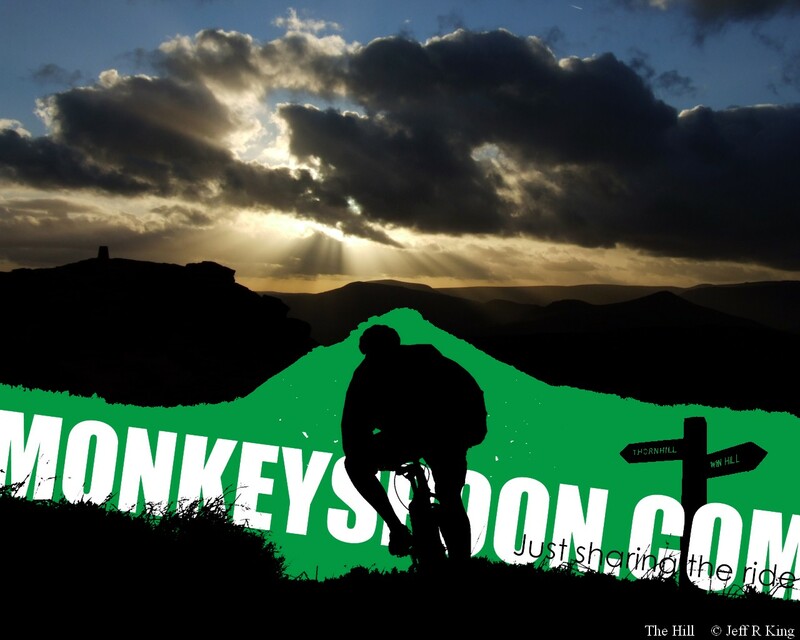 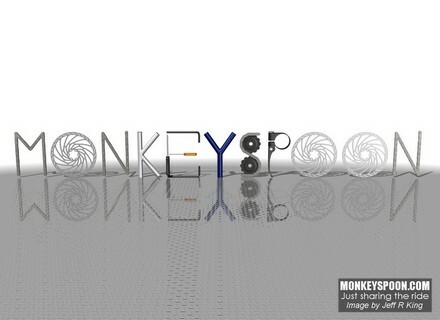 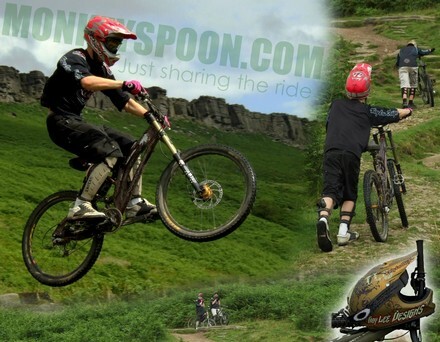 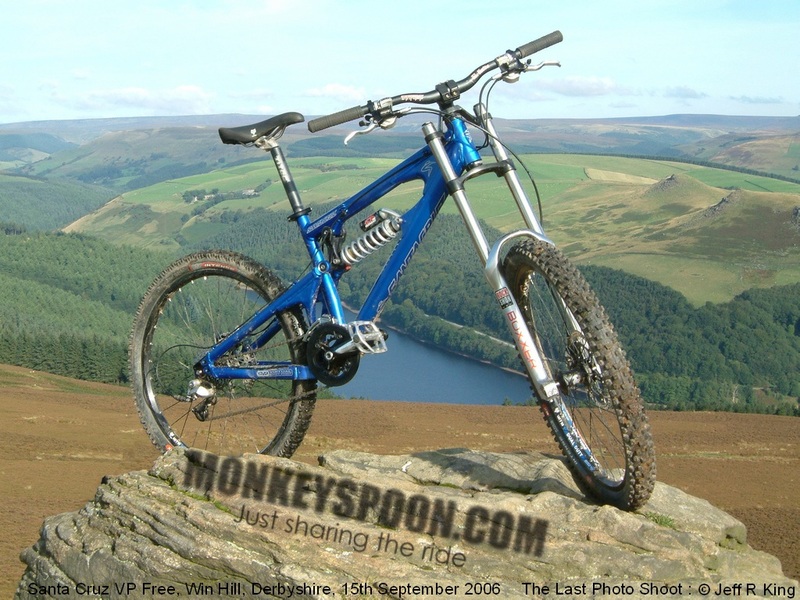 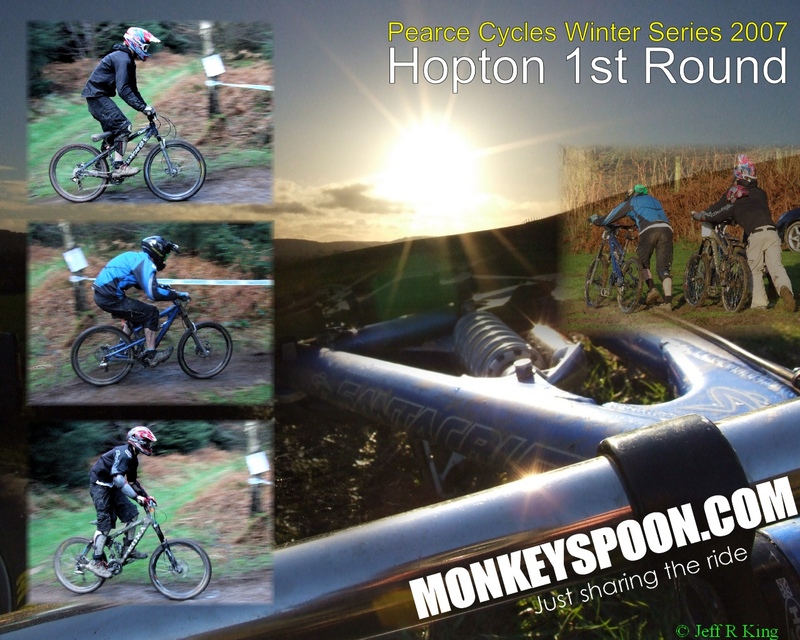 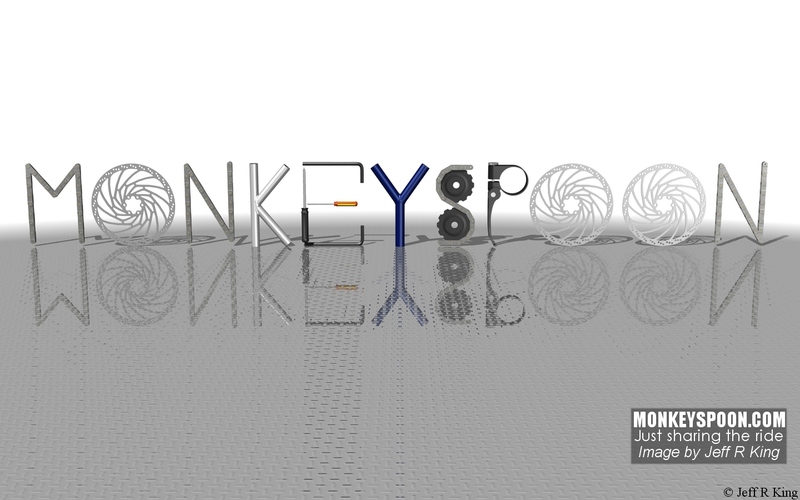 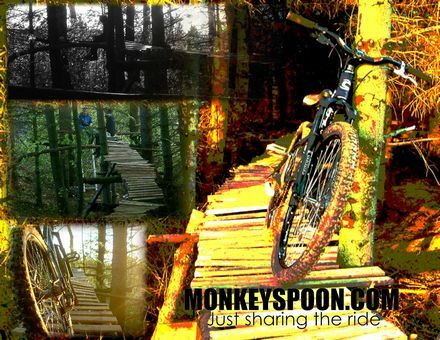 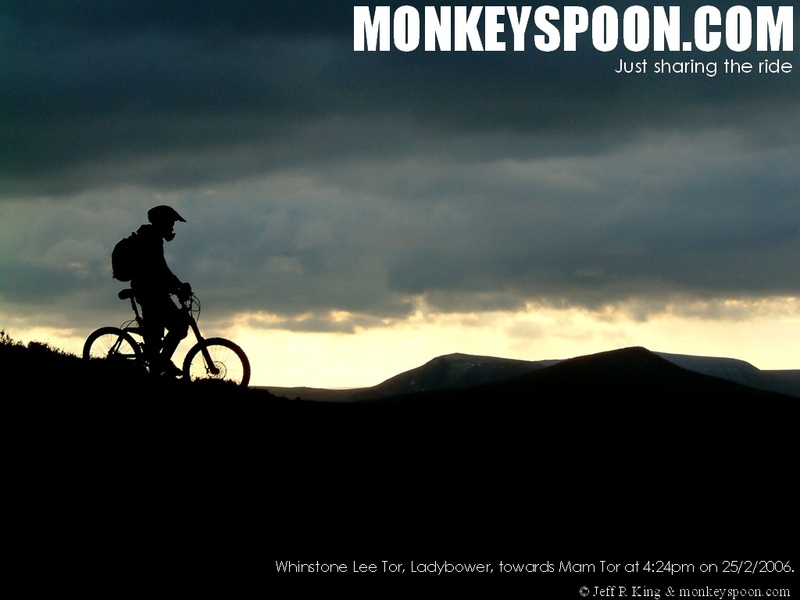 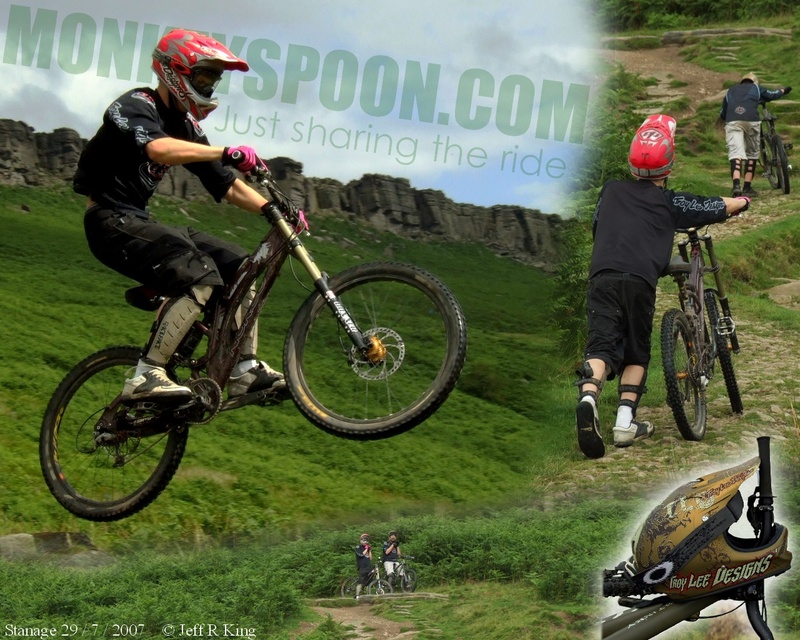 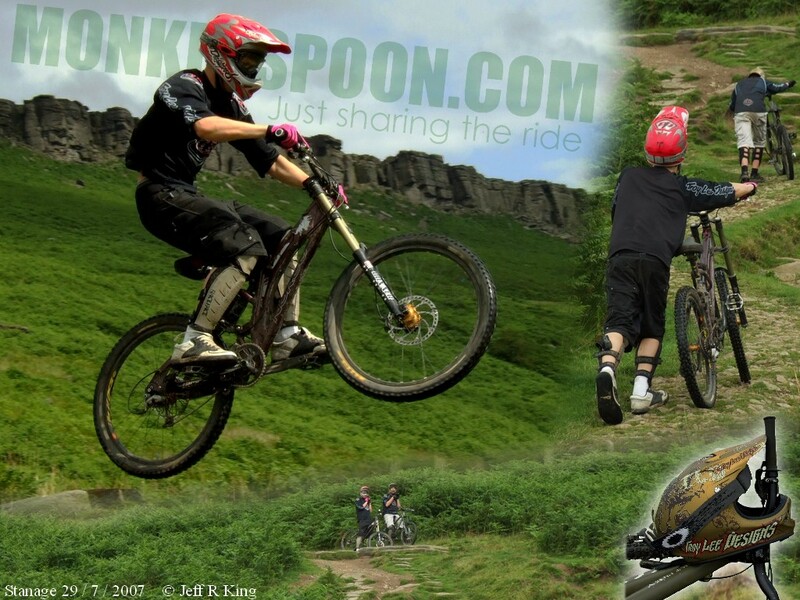 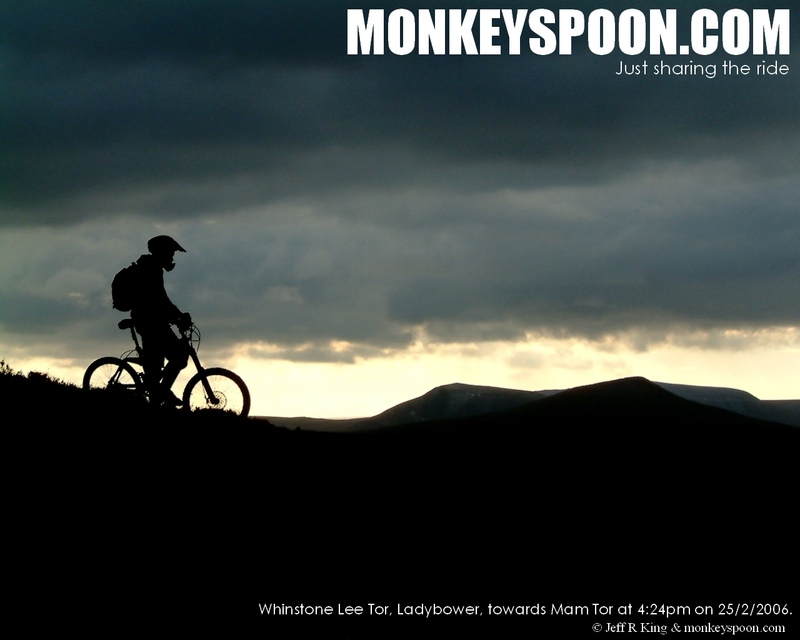 Liven up your Desktop with a Monkeyspoon wallpaper. 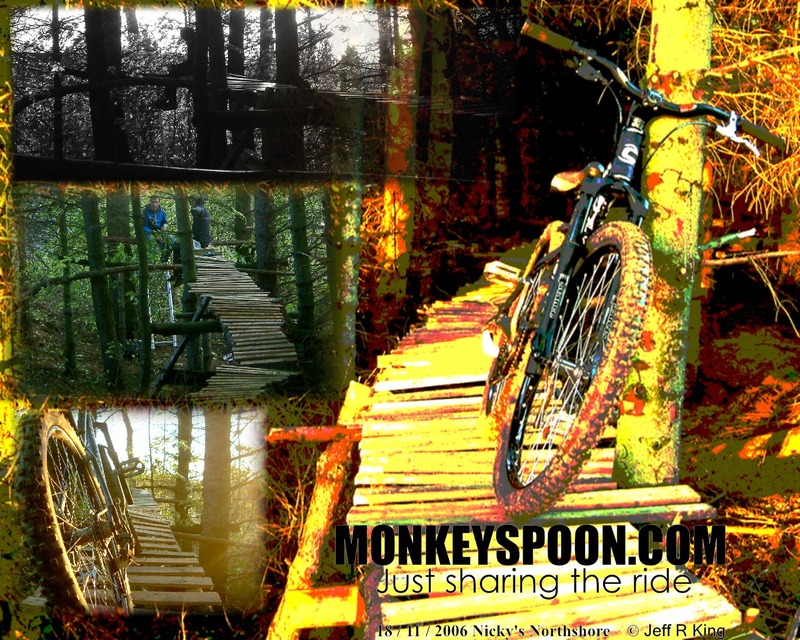 You can use these pictures as Desktop Backgrounds by clicking the link then by right clicking on the image and choosing Save Link As to download. 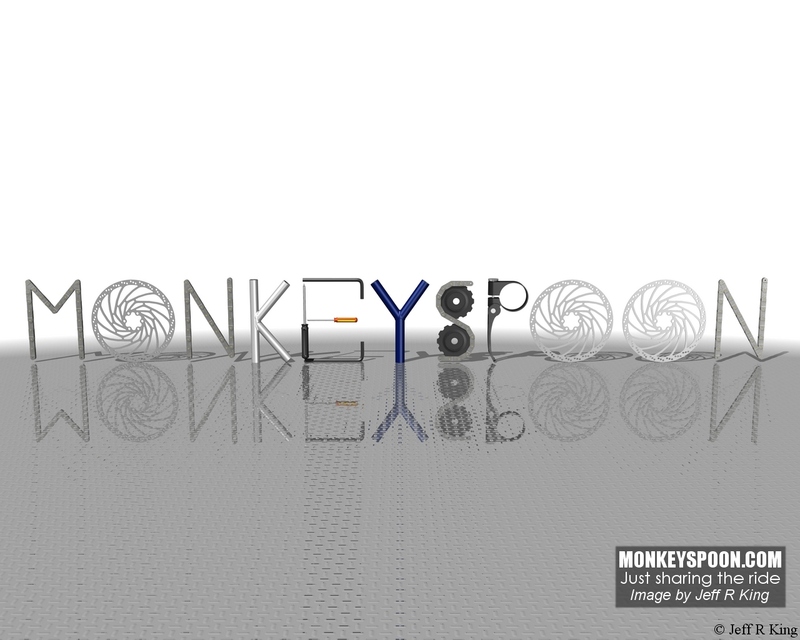 Right click on the Desktop, choose Properties, Desktop, then browse for the file you want. 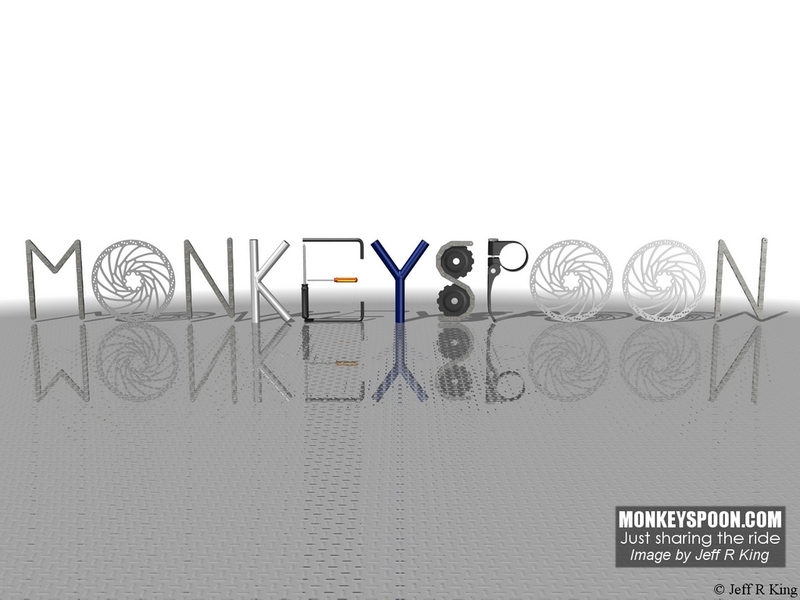 We are currently supporting the WSXGA(1440Ã—900 16:10) widescreen resolution on a few Wallpaper. 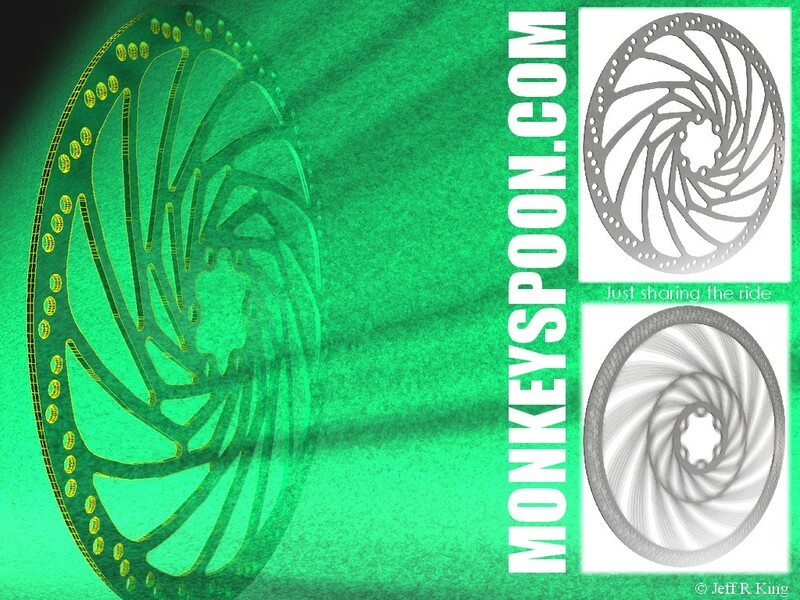 If your screen resolution isn’t currently supported by us then please let us know with a comment down the bottom. 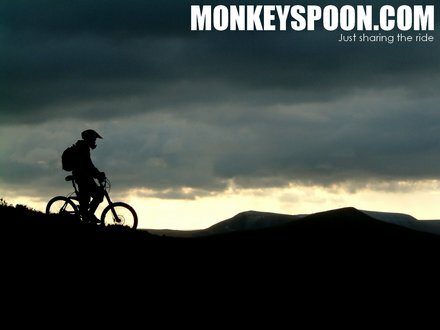 Can’t decide which one to have? 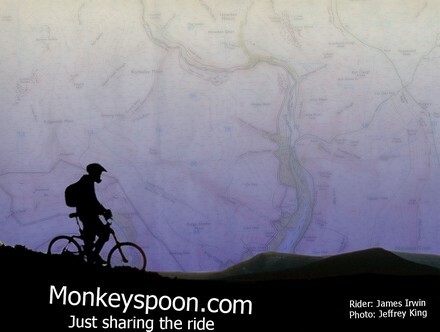 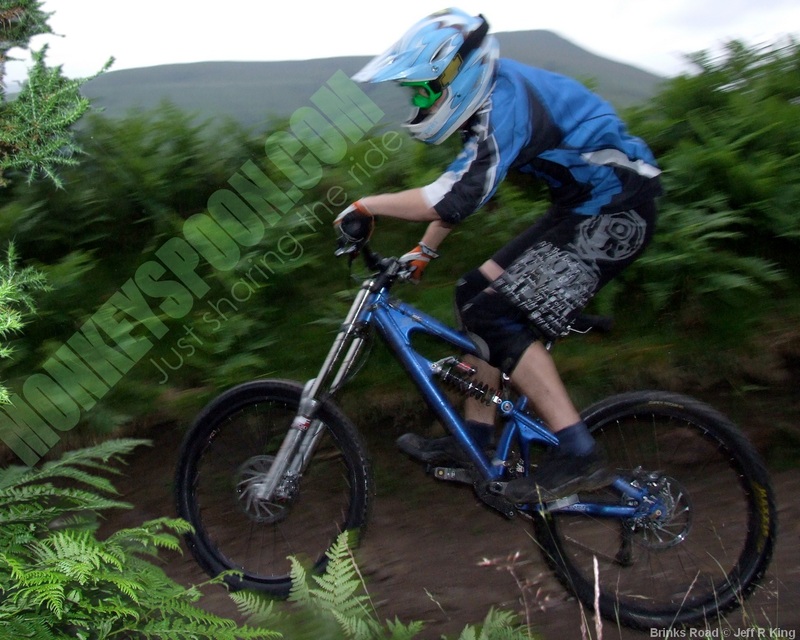 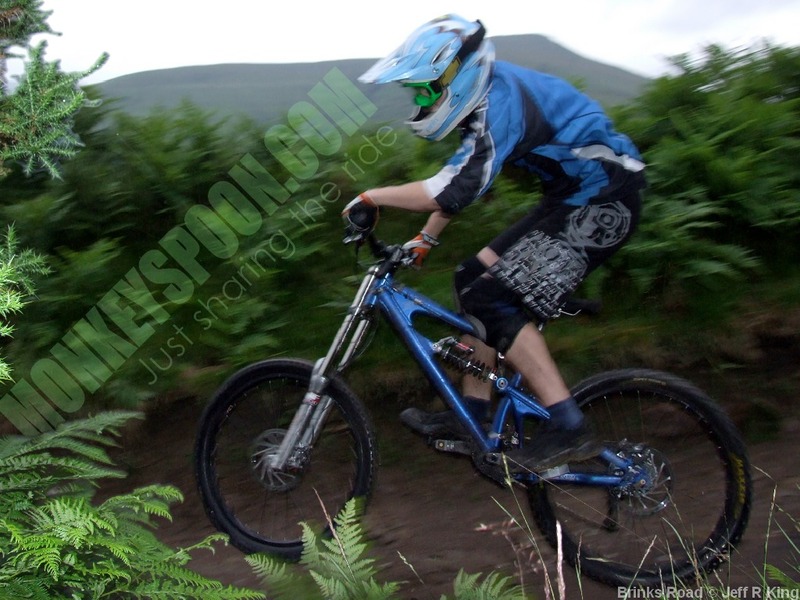 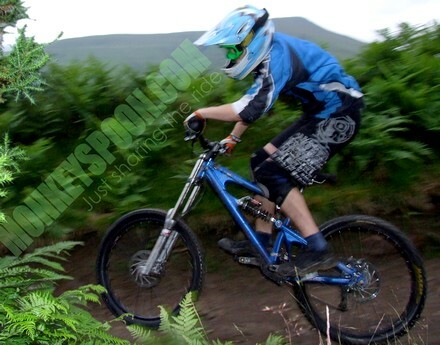 Then have a different one each time you log on with this wallpaper cycling* program.